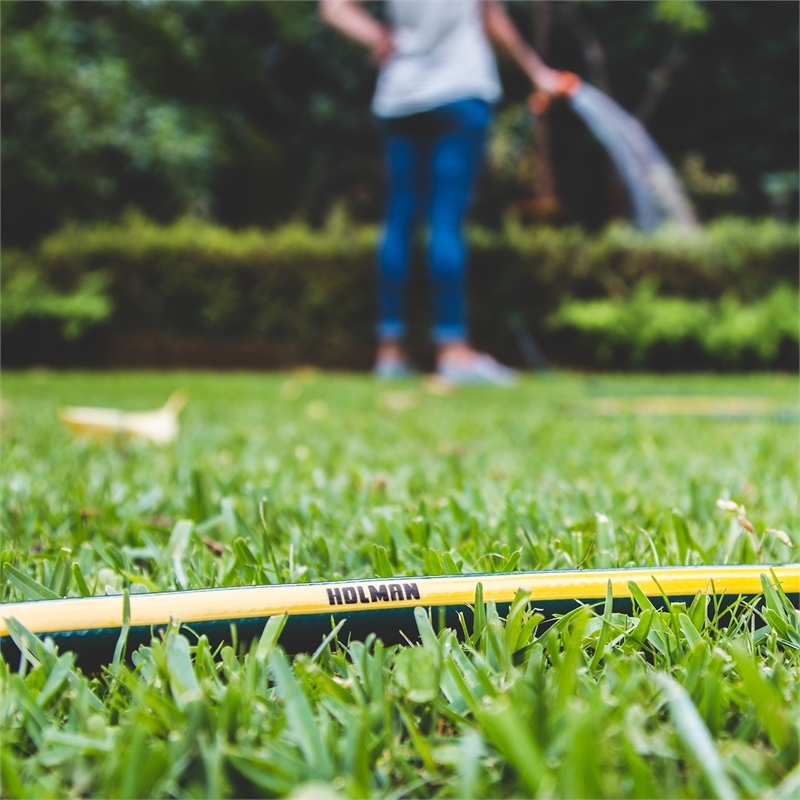 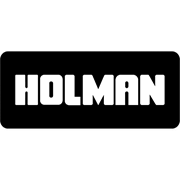 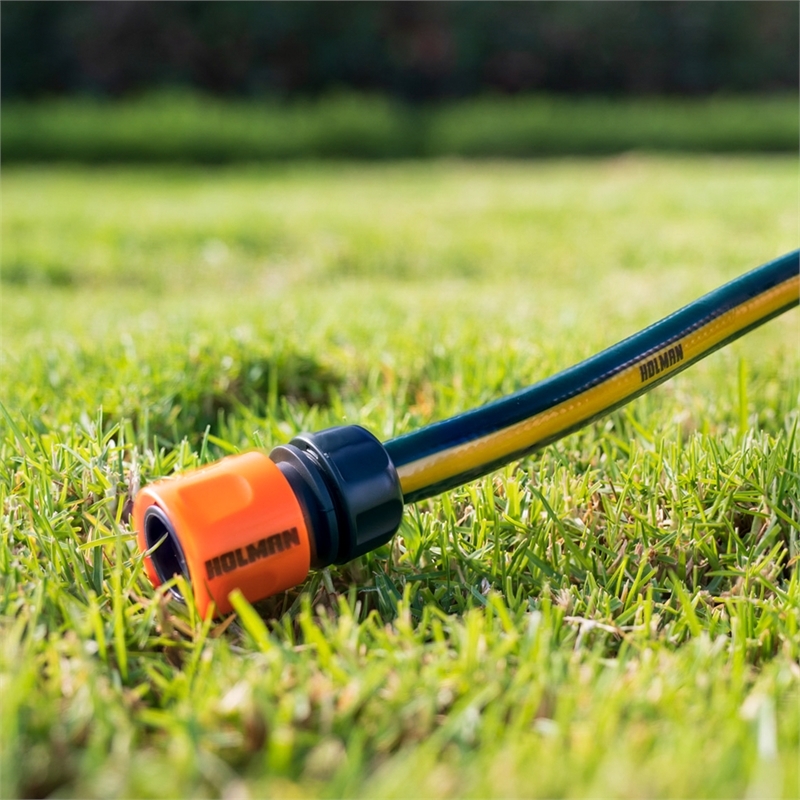 It's the new garden hose from Holman. 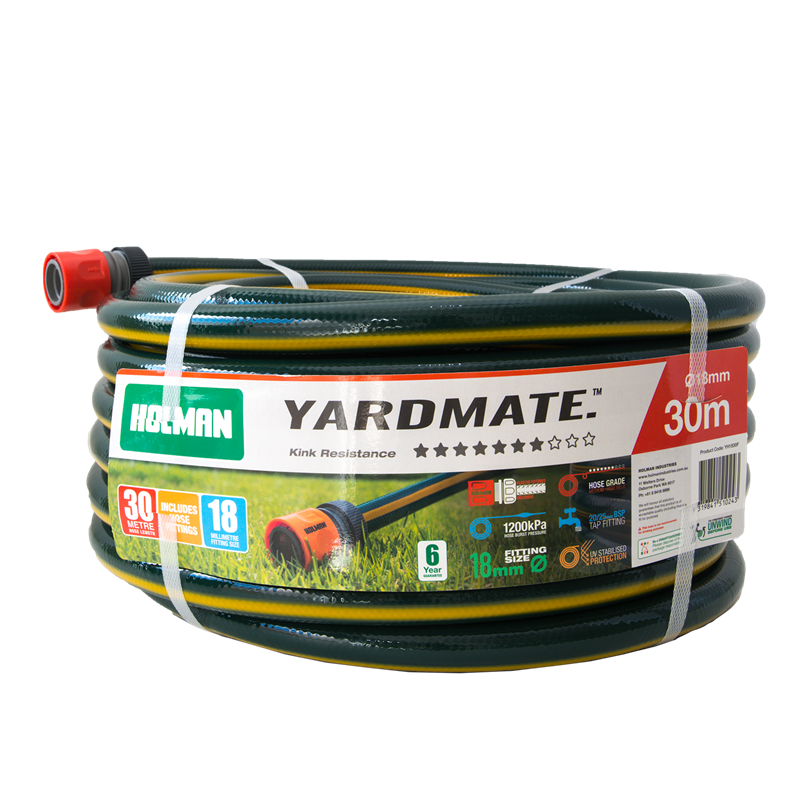 With high UV resistance, it's durable, reliable and tough enough to withstand the harshest Australian conditions. 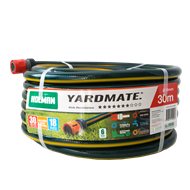 Complete with plastic fittings, it makes for your perfect yard mate.